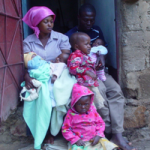 Joseph and Christina live in the village of Ggulama of Masaka, Uganda. 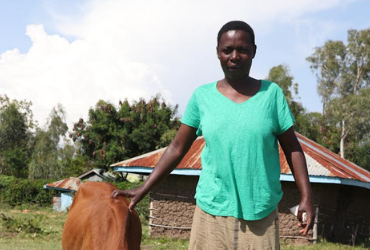 Along with their four children, they received a cow in 2010. 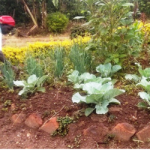 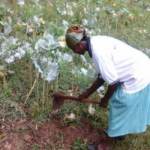 Prior to this life-changing living-loan, their young family greatly struggled to have enough income for food, school fees and basic necessities like safe housing. 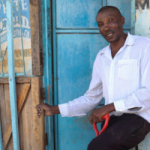 Joseph was previously forced to drop out of school at a young age when his father passed away, limiting his opportunities for a job. 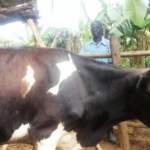 Thanks to the Cow Project, his lack of formal schooling holds no barriers to his participation and success in the project. 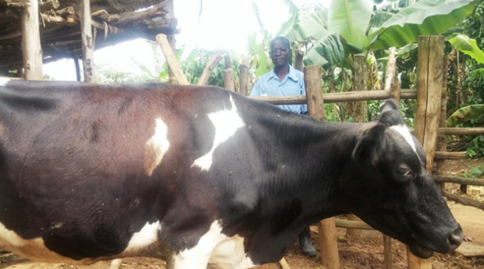 Since 2010, MPA has been able to follow and see how this one cow has impacted the entire family. 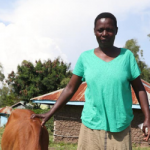 Beyond the milk that their cow produces, which is sold locally to provide a daily income, they have seen their land change from rock and clay to moist and fruitful producing land with the use of the cow’s waste for fertilization. 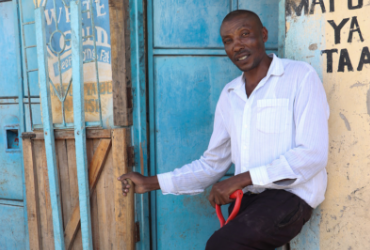 One of the greatest accomplishments Joseph and Christina have completed is renovating their home to be safe and more usable for their family. 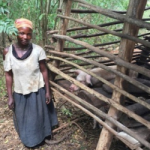 Lastly, with great work and a second loan from the Cow Project, Joseph and Christina have constructed a biogas unit to have lighting in their home and a working instant-on/off stove. 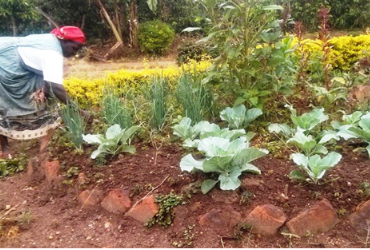 The biofuel stove cooks foods in a far shorter time as compared to their previous wood-burning stove. 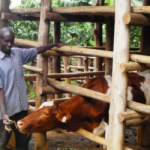 Without the cow project, neither Joseph nor his family would have had the opportunity for a sustainable life. 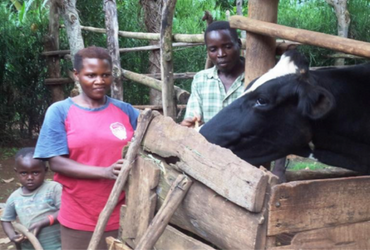 With the cow project, they are thriving.